London Zoo England is the world's oldest zoo. Intended for scientific and conservation of wild animals. 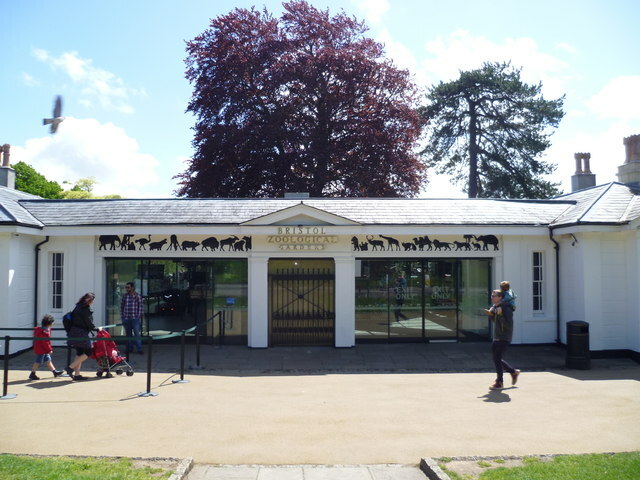 Opened April 27 1826, was initially called "Gardens and Menagerie of the Zoological Society of London." 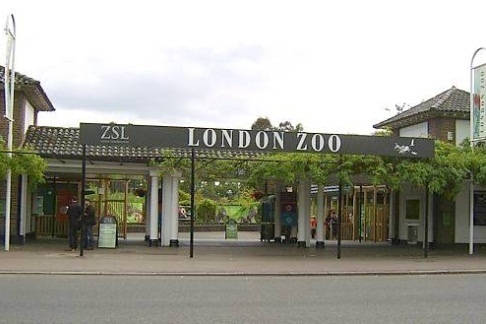 It is managed under the Zoological Society of London ZSL established in 1826. 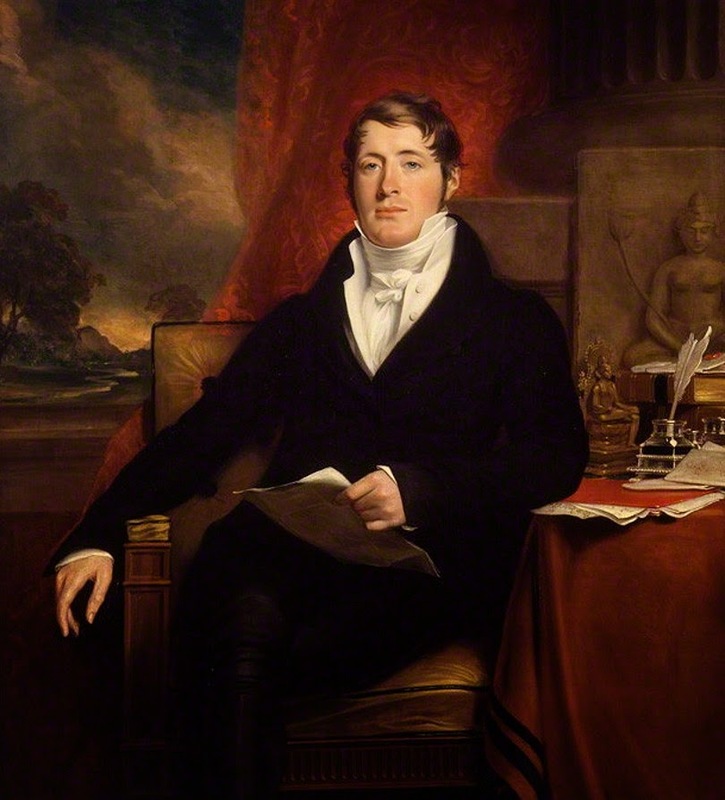 It was founded by Sir Thomas Stamford Raffles (6 July 1781 – 5 July 1826) along with the Marquess of Lansdowne, Lord Auckland, Sir Humphry Davy, Robert Peel, Joseph Sabine, Nicholas Aylward Vigors and other nobility. Decimus Burton (1800-1881 whose name derives from being the tenth of ten children) was asked to lay out the grounds and housing for the animals in London Zoo. Clifton Zoo, near Bristol Gloucestershire, the second oldest zoo, was the first to abbreviate zoological to 'Zoo'.